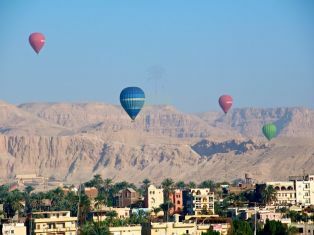 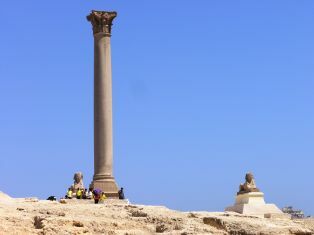 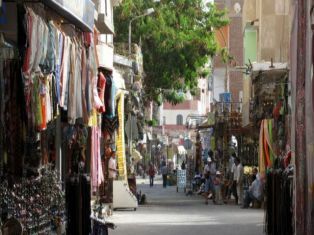 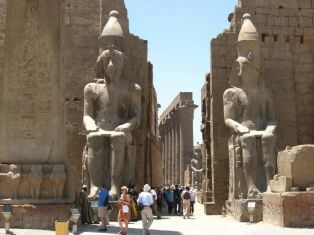 Book a tour to Egypt to enjoy with something completely different this festive season, take a Christmas tours and new year tours in Egypt. 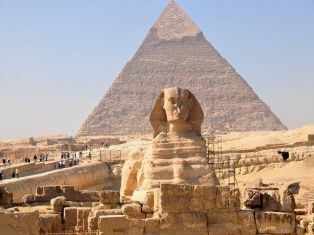 Vacations in Egypt to visit the breathtaking Giza Pyramids, majestic Sphinx, and the Egyptian Museum. 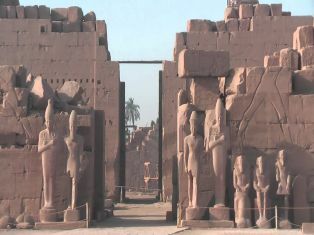 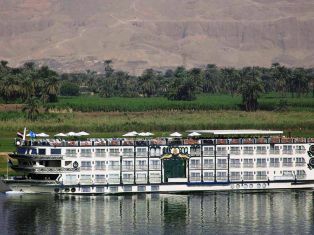 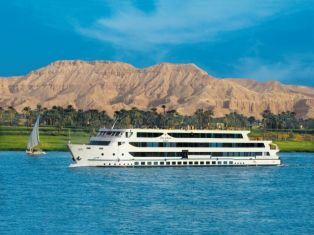 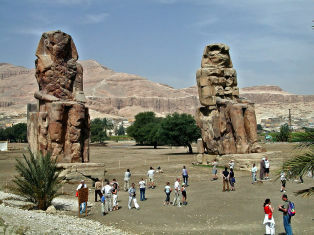 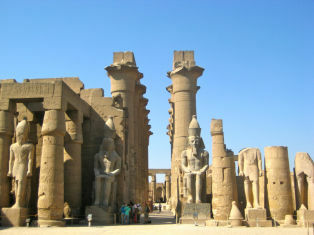 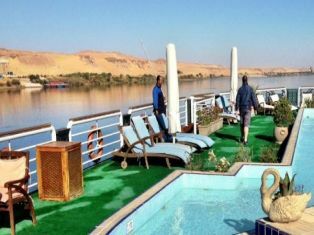 Embark on a journey on the magical Nile by taking a new year Nile cruise tours between Luxor and Aswan in Egypt. 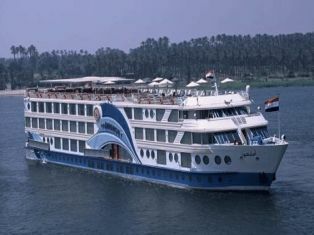 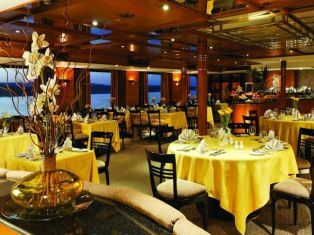 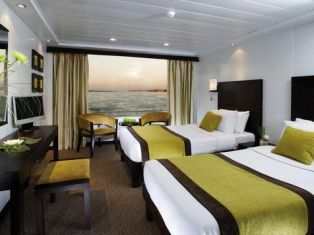 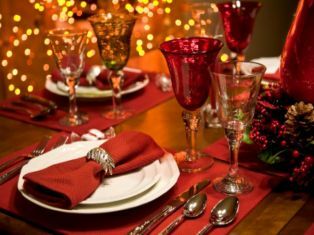 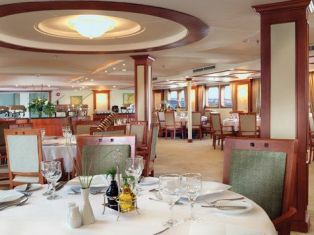 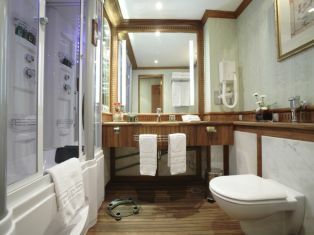 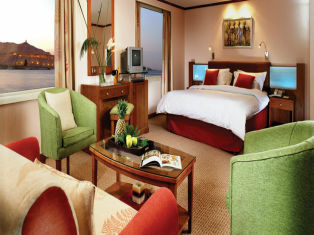 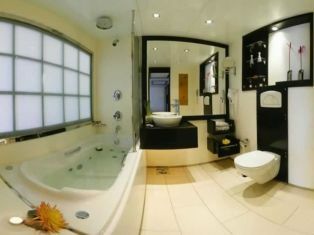 Movenpick Royal Lilly Nile Cruise Christmas and New Year. 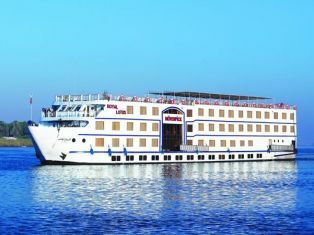 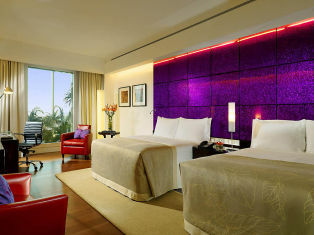 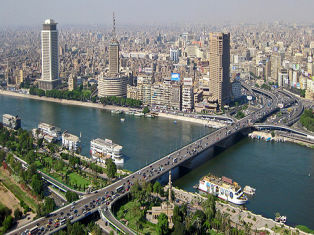 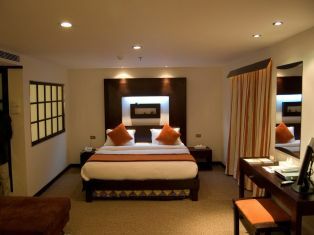 Cairo Christmas Vacation plus Movenpick Royal Lotus Nile Cruise.